The school year is well under way. Kids are participating in various activities from scouts, to school groups, to sports teams, and while they’re in season that means families have started fundraising. It’s important to keep support for your organization high, but remember that many families could be feeling spread thin. What they are experiencing is fundraising fatigue. 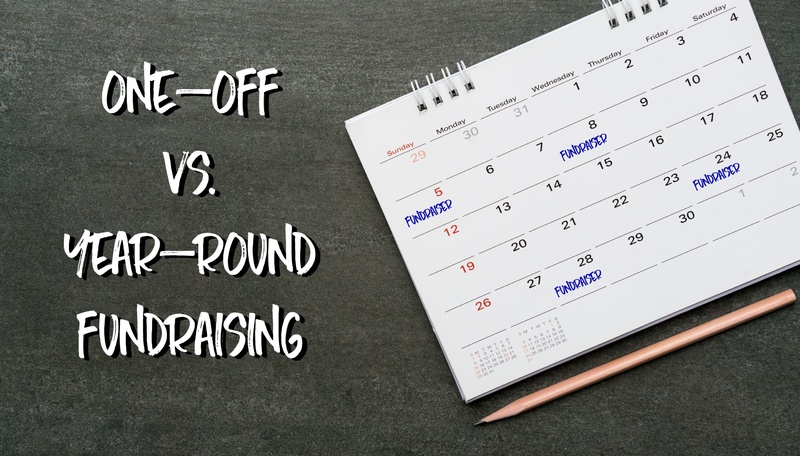 The topic was more recently covered by CBS News, which reported, “Fundraising as it exists in many schools today takes way too much work.” This workload increase and the frequency of fundraisers has some worried that parents will simply “tune out” much-needed fundraising requests. The key to preventing burnout is to limit the number of fundraisers held during the year. 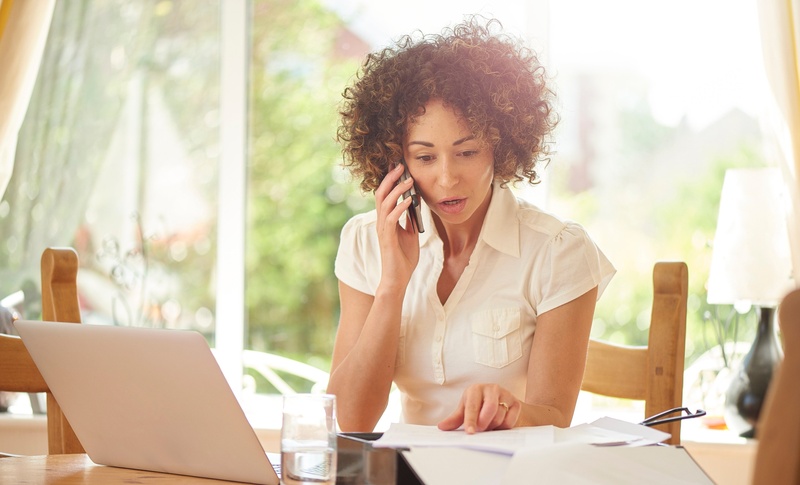 Executing a few strategically chosen, well-organized one-off fundraisers, requires fewer volunteers, and will be less stressful for organizers and families. 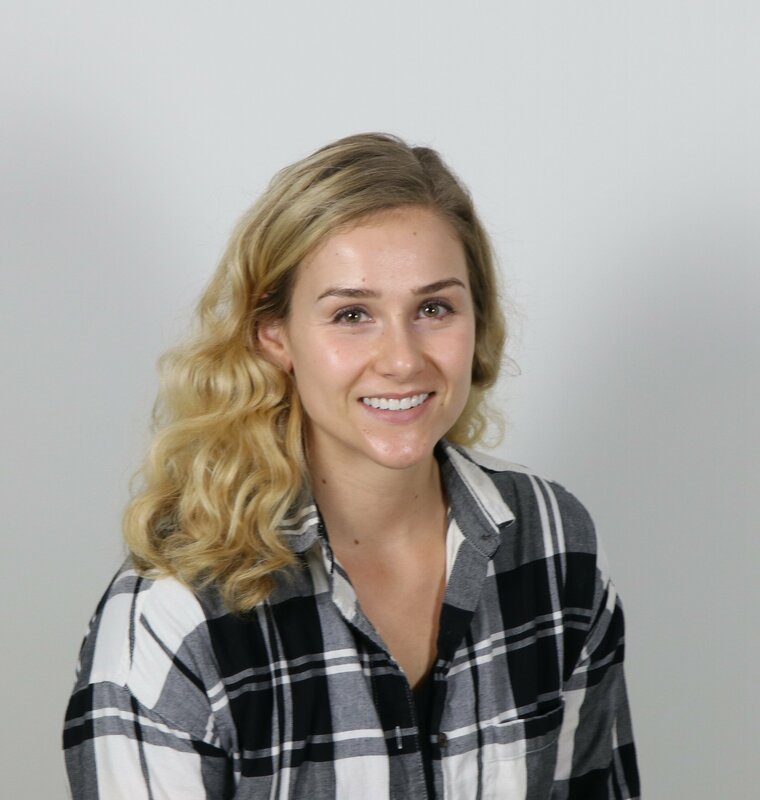 But keep in mind that sometimes the stop-and-go of running multiple fundraisers throughout the year can cause fatigue as well. Consider holding a continual fundraiser such as collecting box tops or labels for education, or a scrip fundraising program. Continual fundraisers are popular because they don’t require extra money or time. 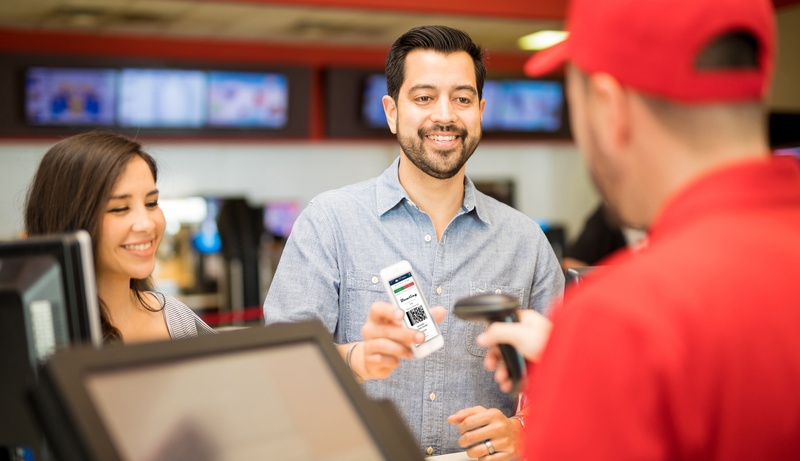 With scrip in particular, families can make fundraising a part of their routine by simply adjusting their regular shopping to include payment via scrip gift cards. Because scrip families get into a rhythm, it’s easy to run a year-round (including summer months) fundraising program. Give them a vote. If you know you'll be running more than one fundraiser throughout the year, give your families the option to pick and choose from a variety of fundraising activities and events. Recruit volunteers. Invite them to donate their time to help plan or work an event fundraiser. Helping hands will go just as far in the long-run. Organize and plan your strategy. The most successful fundraisers are well-thought out and structured. Communicate your goals. You can’t manage what you don’t measure! Set goals and communicate frequently with your supporters. Provide regular progress reports. Network with other organizations. Brainstorm with other groups and discuss what has worked for them. Check out each other’s schedules to make sure events don’t compete or conflict. Make fundraising work with the family budget. Instead of scrounging for donation or cookie dough money, make fundraising a monthly expense. As mentioned earlier, you can also choose to participate in a fundraiser that doesn’t require any extra money to be spent, like scrip fundraising. Encourage your community to contribute. Fundraising events are more fun when there are more people participating. Reach out to your friends and neighbors to get involved. Value your own time. You know your schedule better than anyone else. Prioritize what matters and see if there is anything you can do independently to help with a fundraiser in your spare time. Organize, organize, organize. If you do have time to invest in a fundraiser, go all out with the planning. Help keep everything organized and schedule volunteers, deliveries, and more. Be tech savvy. Take advantage of the apps and online programs that let you contribute money to your school through your everyday purchases. Now that you know about fundraising fatigue and how to strategize against it, nothing will stand in the way of running successful fundraisers for your organization. 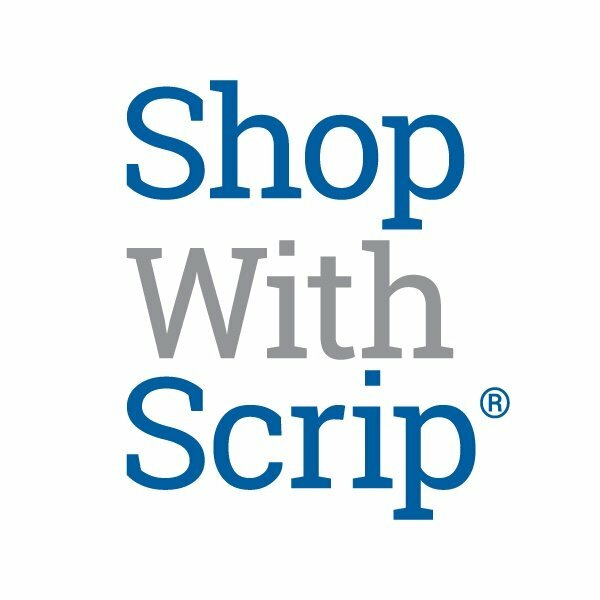 Visit shopwithscrip.com to see how scrip fundraising could work for your organization.